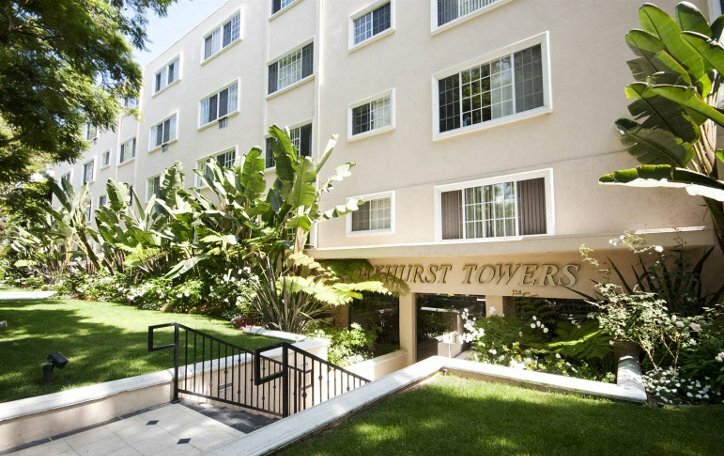 Oakhurst Towers is located in a prime Beverly Hills area. 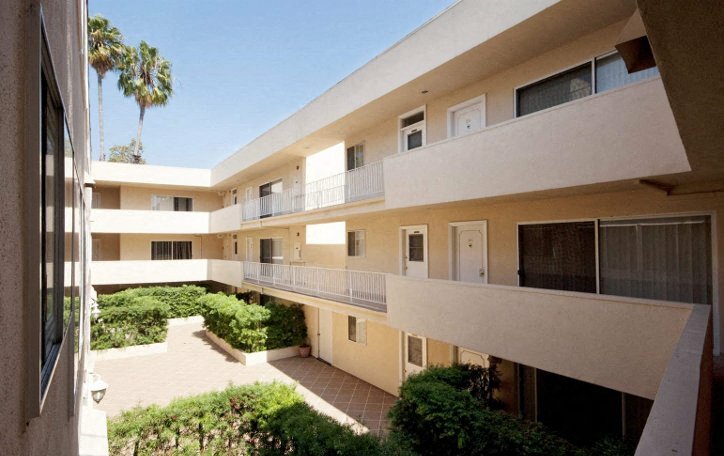 We are situated within walking distance to Cedars Sinai Hospital, Bristol Farms and Ralphs. 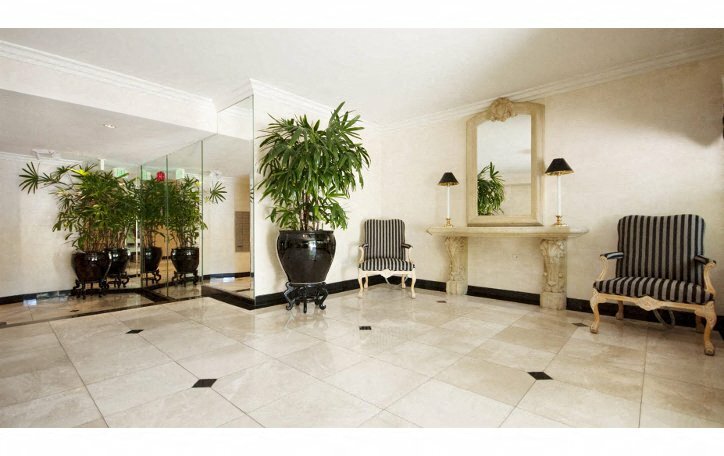 We offer easy accessibility to Beverly Hills restaurants, entertainment and shopping. We are located in a prime school district. We feature spacious and bright one, two and three bedroom apartments with large French windows.